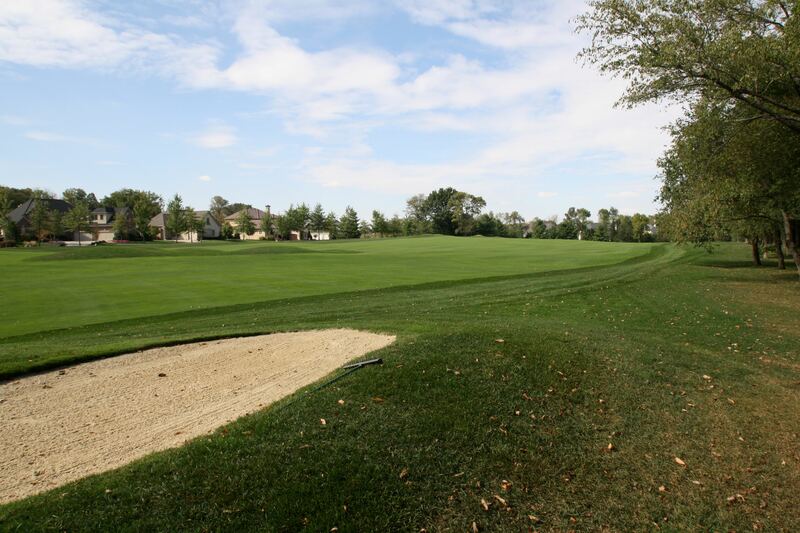 Condo/Townhome For Sale in Carmel, Fishers, Indianapolis, Westfield & Zionsville. 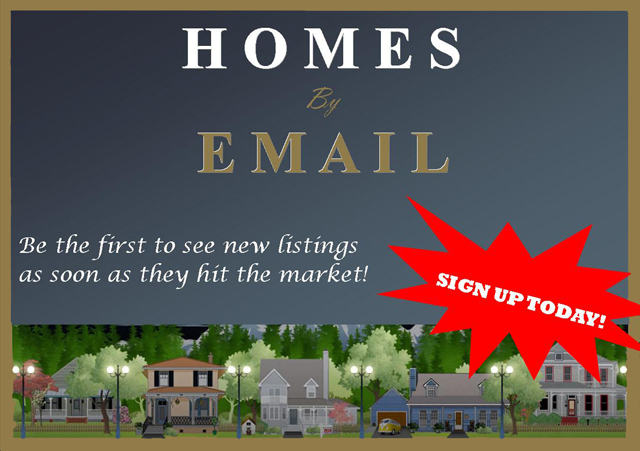 Complete list of all the Condos/Townhomes For Sale in Carmel, Fishers, Indianapolis, Washington Township, Westfield and Zionsville. List of Bank Owned Homes For Sale! Bank Owned Homes in Carmel, Fishers, Noblesville, Westfield, Zionsville. Top 5 Improvements to Help your Home Sell Fast! While many markets around the country continue to experience challenges as the market makes its slow turnaround, many homes are selling fast, and it’s because we follow some simple rules. If it looks rundown from the outside, then it probably is on the inside too. Curb appeal is all about first impressions. Buyers want to feel like they could live in a home from the moment they pull up in front of it. Basic improvements such as exterior painting, cutting the grass and planting some flowers improve the look of a home from the outside tremendously. Every home has a unique odor, especially if pets are present. Be sure to professionally clean the carpet and the furniture and replace carpets if necessary. Keep pets clean and the home free from dander. Consider taking pets and pet cages if present in the home with you when you leave for showings. A little putty and paint can make all the difference. Repair damaged dry wall, gouges in wood surfaces and paint the walls. Bright colors such as those in children’s rooms should be repainted with a neutral color. Here, the old saying that one man’s treasure is another man’s junk rings true. De-clutter your home by packing up knick-knacks, heirlooms, personal collections, and even family photos. After all, they are special only to you and your goal is to make the home presentable to the widest number of people possible. Expensive collections should be packed away as well to keep them safe. If you own a gun, be sure it’s unloaded and lock it away. Don’t leave it accessible to anyone viewing your home, especially anyone with children. The same is true for prescription drugs, fine jewelry, valuable art work, money and anything else you want to keep safe. As 2012 comes to a close, we reflect on some of the world’s most remarkable properties that have changed hands through our network this year. Here are the Top 10 Luxury Real Estate Sales of 2012. The legendary Palais Maeterlinck, located on the French Riviera, was the former home of famed Nobel Prize winner Maurice Maeterlinck and his wife, artist Renée Dahon. Located in Sorrento, Villa Tritone is considered one Italy’s most unique and elegant seafront properties. Port Royal is an enchanting estate located directly on the Gulf of Mexico and is surrounded by 200 feet of Florida beachfront. Palladian Villa, located on Indian Creek Island known for its privacy and luxury real estate, is an island of less than 40 residents in Miami Beach, Florida. Considered worldwide as the greatest of all horse farms, Calumet Farm which is located in Lexington, Kentucky is comprised of 798 beautiful white-fenced acres of prized equestrian property. Encompassing the entire 16th floor and with sweeping views of Central Park, this beautiful 14-room New York City apartment is a masterful example of opulence and luxury. This historic Queen Anne-style, three-story summer cottage was designed by famed architect, William B. Tuthill, designer of Carnegie Hall, in 1891. This 14+ acre private waterfront farm consists of two parcels and had been in the same family for generations. Located in the private community of Bayshores in Newport Beach, California, this is one of the finest waterfront properties on Newport Harbor with more than one half acre looking across the widest expanse of the bay. Located on the coast of California, this spectacular estate offers panoramic views over the Santa Barbara coastline. Very Impressive Real Estate Story. Clyde Hill, Washington Home Generates 34 Written Offers in 6 Days! Property listed at $1,217,000 Sold well over list price. The real story is that there were 33 qualified buyers for the property. Great sign for things to come! Congratulations to Brazen Sotheby's International Realty! Job Well Done. This time of year there are always a number of myths and opinions about listing and selling your home during the holidays. We always receive a number of questions about selling during the holiday season. The fact of the matter is that it's not always that bad of an idea. In fact, here are our 12 Reasons to You Should Sell Your Home During the Holidays. 1. There is less competition for buyers. 2. Winter prospects are more serious buyers. 3. Your home looks better during the holidays, decorated and festive and very "homelike." 4. One of the highest percentages of "listings sold" to "listings taken" occurs during this time of year. 5. You may receive more money for your home now because you have less competition. 6. Throughout the holiday season, you may restrict showings during your personal family events. 7. Buyers have more time to look at homes during the holidays, especially during vacations. 8. January is traditionally the biggest transfer month and you must be on the market to capture that market. 9. By selling now you can have a delayed closing or extended occupancy until the beginning of the following year if you want it. 10. When you sell during the winter you have an opportunity to buy during the spring, when many homes are on the market. 11. You may have fewer actual showings, but more qualified and motivated prospects. 12. Corporate transfers, who need to buy a home now, can't wait until spring. If you have questions about these or about selling your home during the holiday season, please call or email! We are officially in a rising interest rate environment. The action the FED is taking to purchase Mortgage Backed Securities is not working as expected. There is too much supply out there for them to buy, and consequently, the rates are rising. At the moment, a conventional 30 year fixed with 0 points is now 4.5% (according to Regions Bank). This is still historically low, but buyers have grown accustomed to hearing 4.25%. This has the potential to cause a lot of questions, and misunderstanding. Please contact the mortgage professional you are working with to inquire about the current rates if your rate is not locked. We are thrilled that Zillow has nominated us for the Best Indianapolis Real Estate Blog...the nomination is a flattering and welcome surprise (read: We had no idea Zillow ranked or rated blogs). Would you please vote for us by clicking below? (No registration or personal information is required). You can vote once per 24 hour period between November 11th and November 24th. We genuinely appreciate your time your support and your vote. Just over 24 hours ago the announcement that Forrest and Charlotte Lucas, of Lucas Oil fame, had purchased the former mansion and residence of Stephen Hilbert: 1143 W 116th Street. Over the last day I have been belabored with calls and emails about the magnitude of the effect on local home sellers and homeowners. Is the problem as big as the mansion? 24,786 square feet. Or bigger? The house sits on 40 acres, an acre of land in west Carmel sells for at least $100,000. This is clearly one of the best deals on real estate in the country. Does this sale set the bar? The sale of 1143 W 116th Street is unique. The property was unique and it does need money put into it. Frankly, some people do not even want that big of a home. That said, it is still a bargain. Is it an isolated incident? I have it on good authority that there was at least one and probably a second offer in the $12,000,000 range a sometime after the property was listed for sale. Terms were never reached on this offer. Furthermore, it typically costs 1% of a property’s value to keep it up on a monthly basis with that much square footage and land I am sure it cost over $300,000 per year to maintain the property. Even if they sold the property for $3M in 2005 they would have saved $1.5M in up keep. What if they priced it $15M in 2005 (the peak of the hottest real estate boom in history)? Could have they gotten close to $10M? They still would have saved countless hours and a lot of money. In short, the sale is isolated because of its scope and size but the pricing philosophy is the same whether it’s $100,000 home or a $20,000,000 one. You need to price the property where the buyers are; otherwise you’re fishing with your bait out of the water.